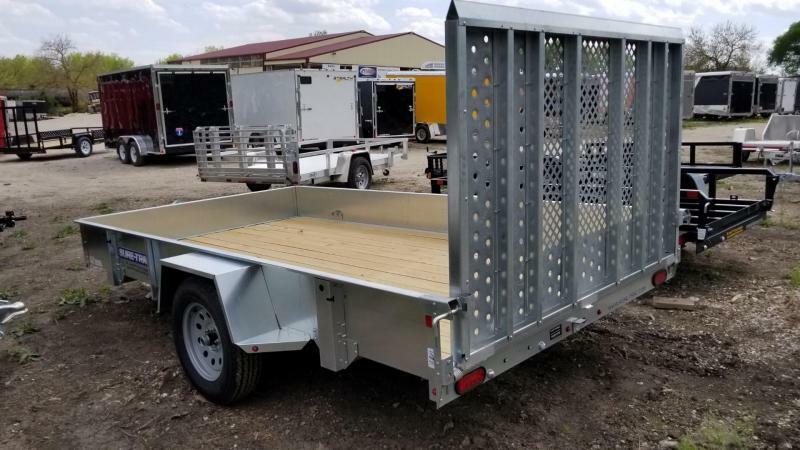 This is your basic flatbed trailer, used for general hauling It comes with a 12 inch high steel rail down both sides and the front. Overall Deck size is 76" wide, 16 feet long. Heavy duty 2 inch ball coupler. Heavy duty safety chains and full DOT lighting. DOT reflective red/white safety tape. 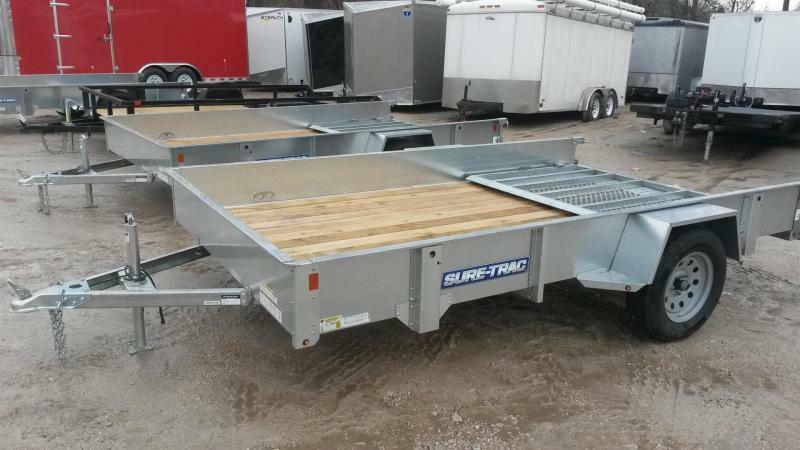 Dual DEXTER 3500 pound capacity axle. 2 inch painted wood deck. Safety rail across front, and down both sides, 12 inch high.